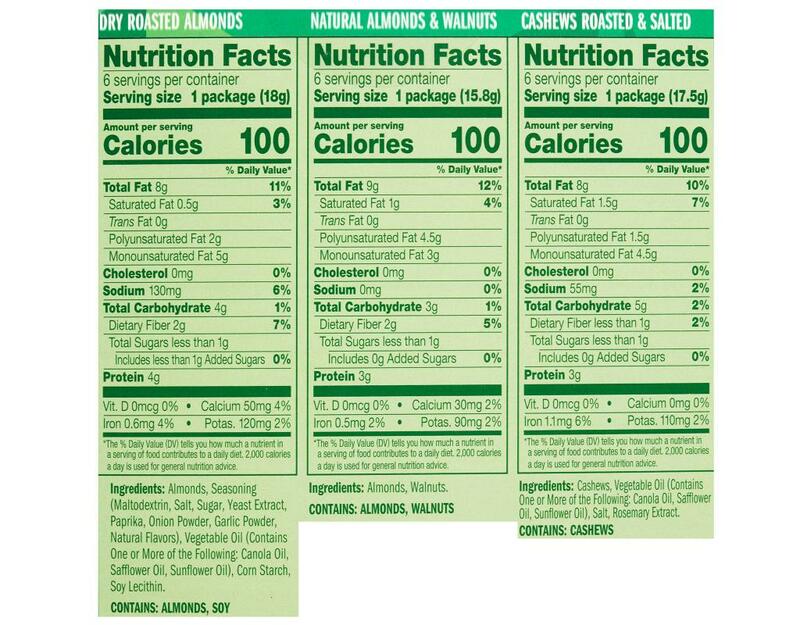 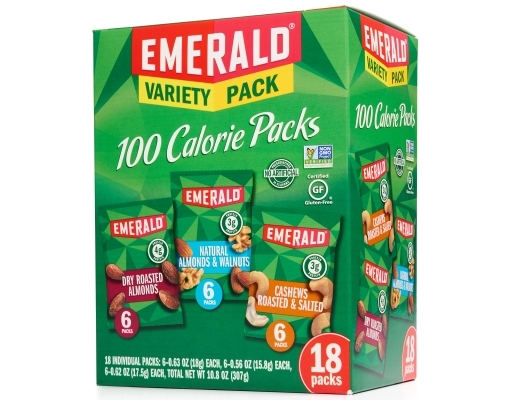 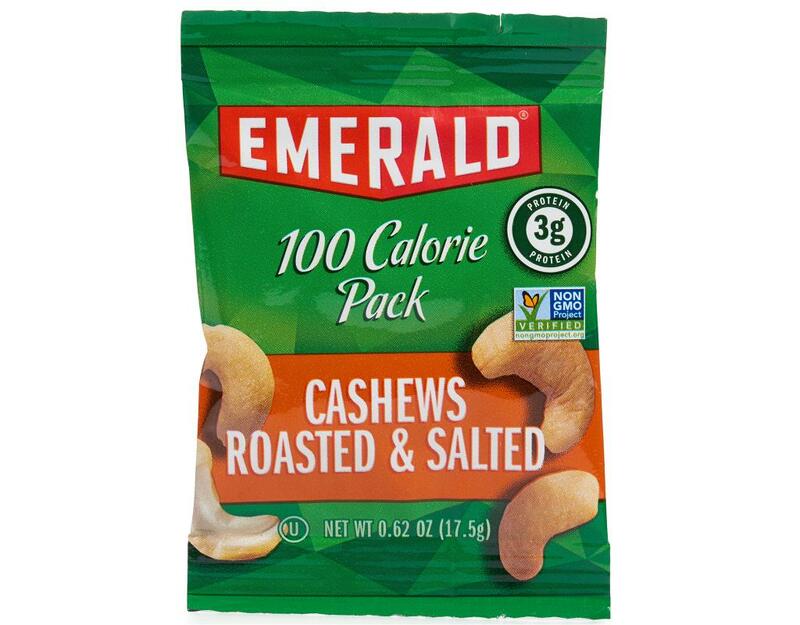 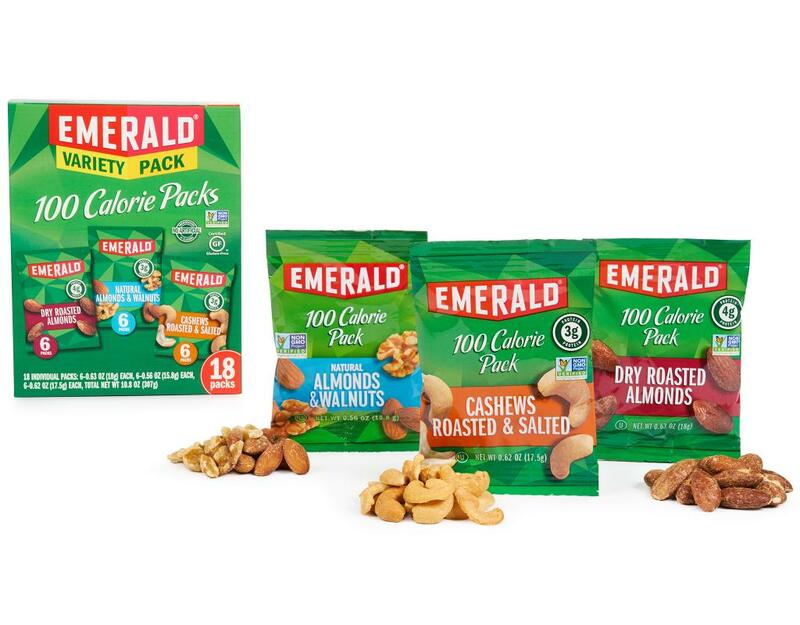 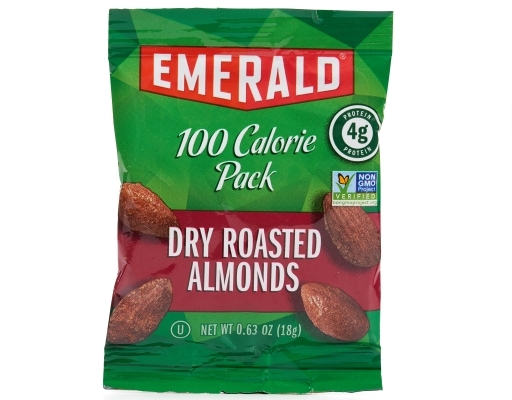 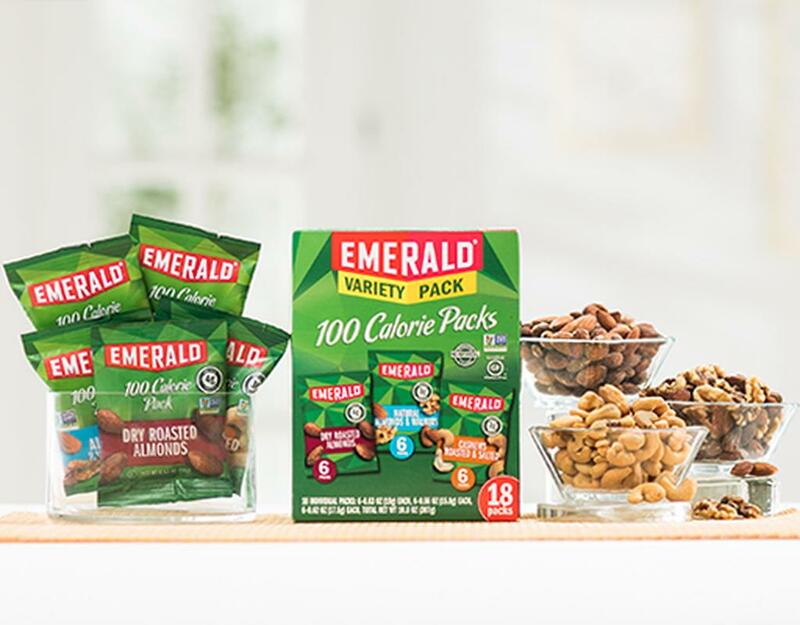 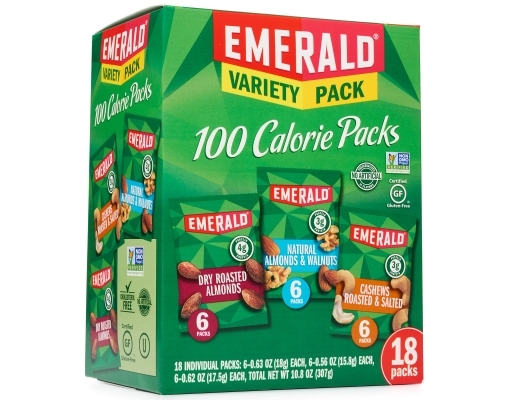 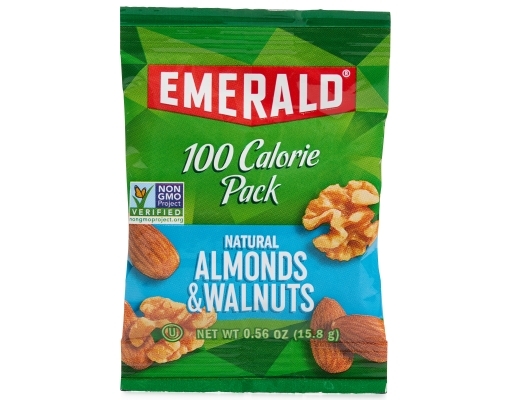 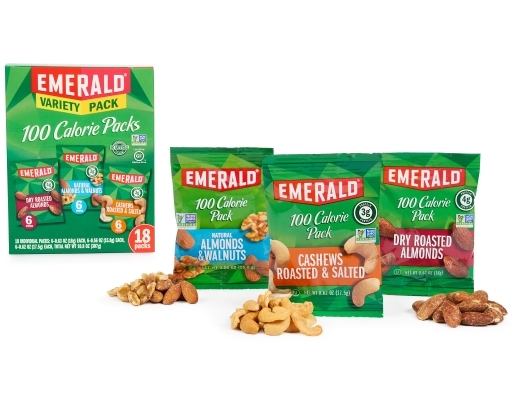 Emerald Nuts provides a wide variety of tasty nut snacks, including almonds and cashews. 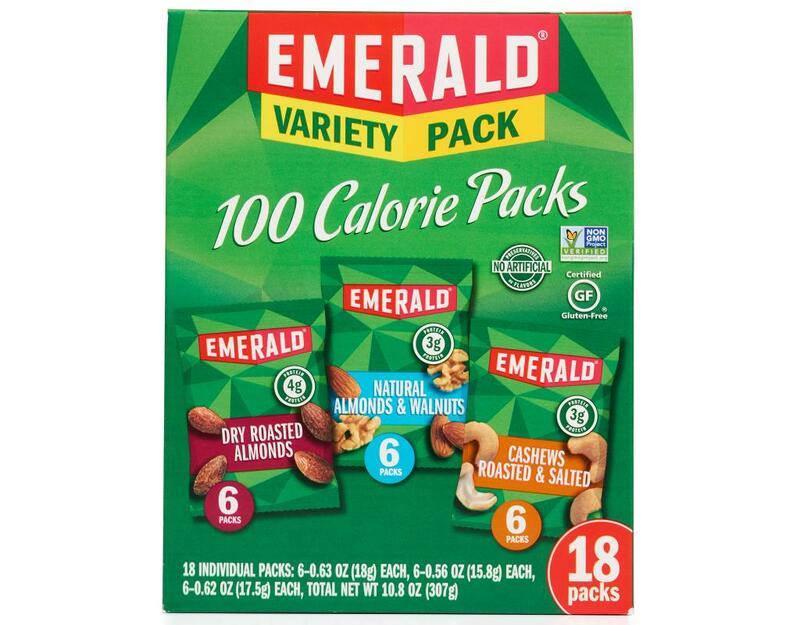 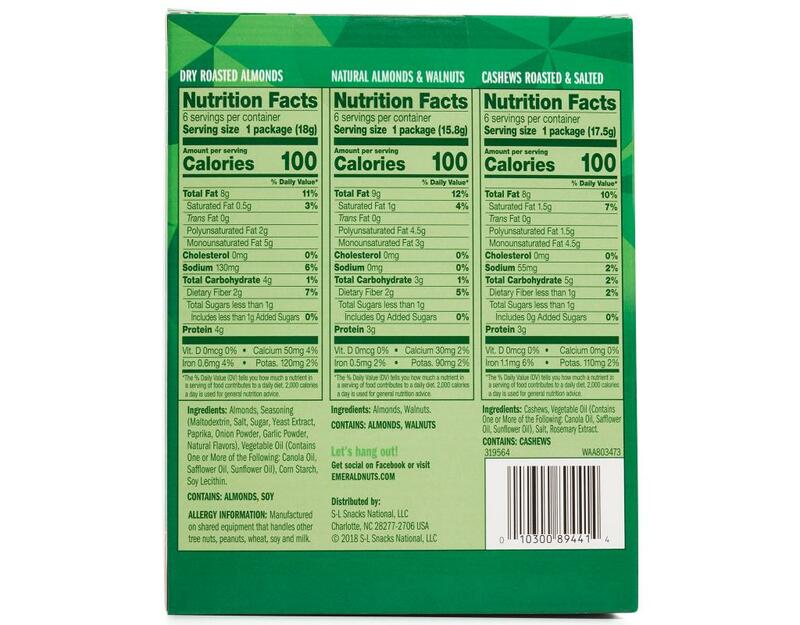 Fuel your on-the-go lifestyle with a 100 Calorie pack of your favorite snack nuts. This tasty and convenient snack is the flavor burst you need to finish your day strong.